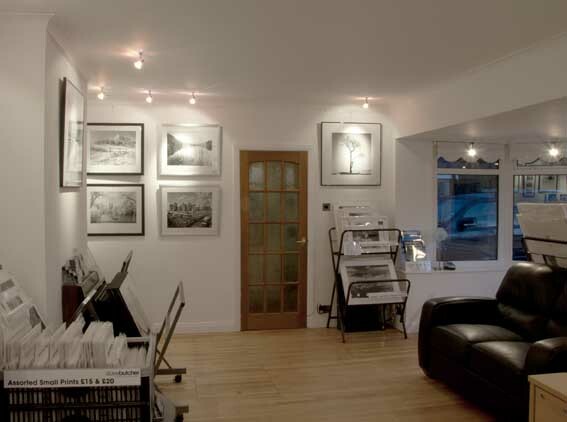 The gallery at our house in Tunstead Milton has been refurbished. 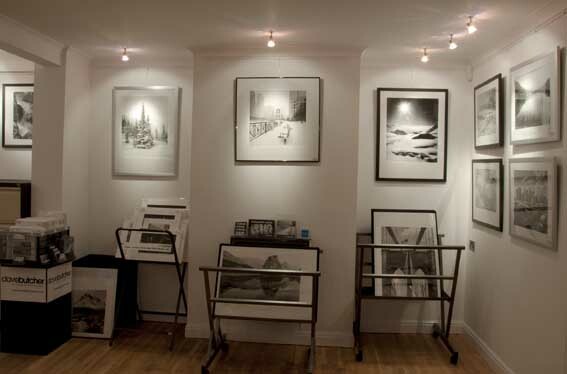 with an extension, new lighting, new gallery hanging system and simple white decoration. Here are a few images to give you an idea of what it looks like and there are more on the new Tunstead Milton Gallery web page. Now that we have completed the refurbishment of the main gallery area we plan to upgrade the other 2 display areas next year. If you would like to visit just telephone or email to make an appointment – I’m not here all the time. 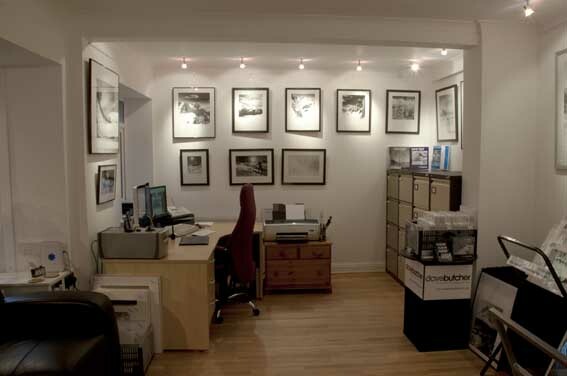 There is usually a display of around 140 framed photographs and another 500 or so in browsers. In addition to this there are my 3 books, course information and the darkroom, where all the hand prints are made, can be viewed.